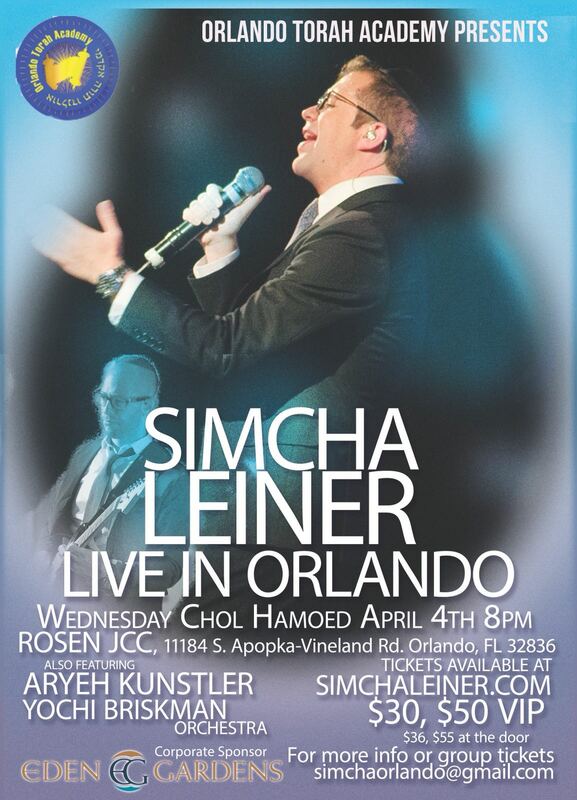 Join Simcha Leiner, Aryeh Kunstler, and the Yochi Briskman Orchestra for an incredible night of music with a live orchestra playing Simcha’s greatest hits on Wednesday, April 4, at 8 p.m., at the Rosen JCC, located just minutes from all the hotels and villas in Orlando, Florida. Tremendous. 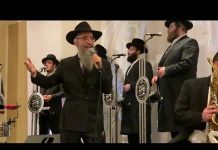 This is what Yom Tov is all about. Its perfect for all the Orlando people.